Smith Creek Washington department of fishing and wildlife regulation area code (384) closes to all sport fishing today 2/28/2015. 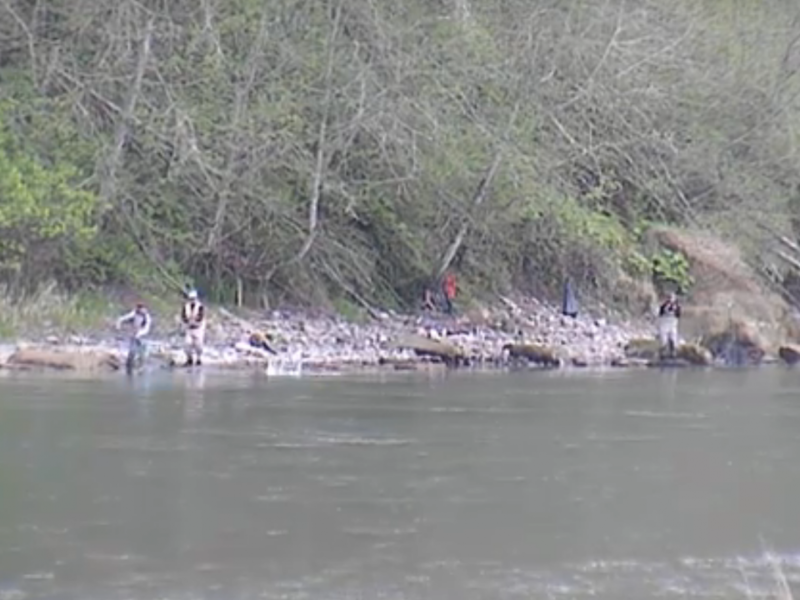 Sport fishing on Smith Creek is expected to reopen later this year in June 2015. See WDFW regulations for further details! This concludes our 2015 Smith Creek Fishing Report. 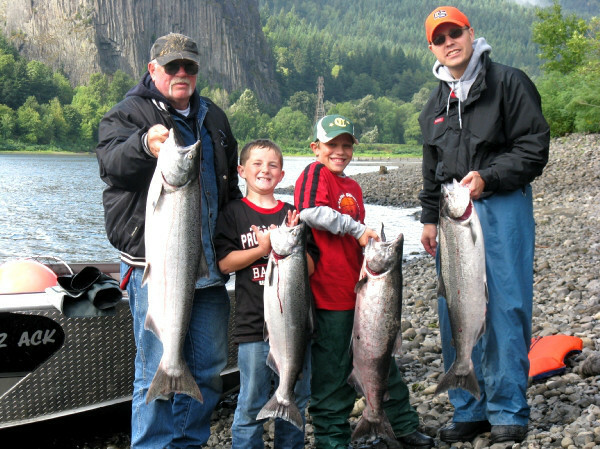 For more information on Smith Creek salmon fishing, fishing maps and spawn charts, CLICK HERE! Lunker’s Guide 2015 Smith Creek Fishing Report! Click Here! 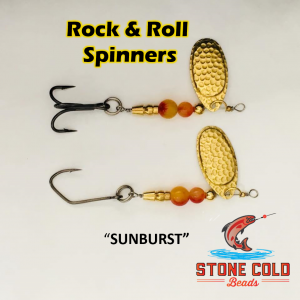 For more Smith Creek Fishing Reports. Click Here! 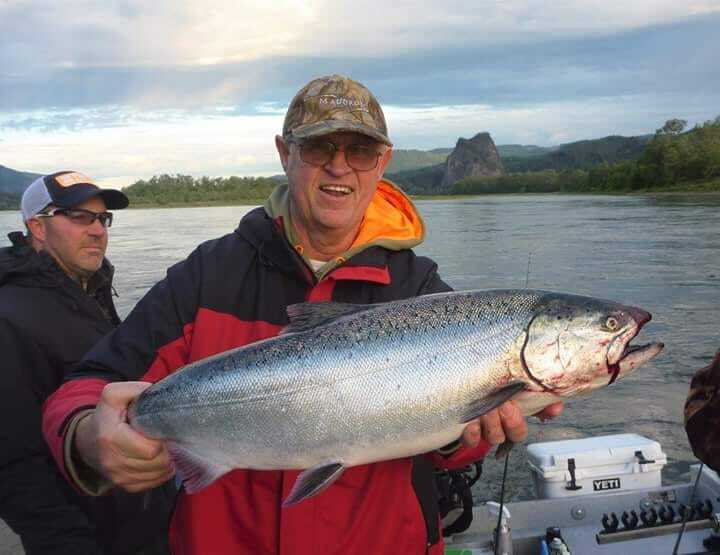 to go back ot the most recent Washington Fishing Reports!